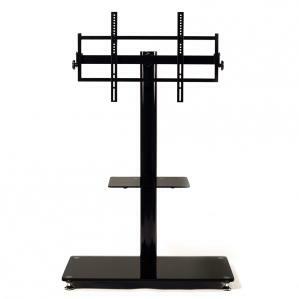 TV Stands, Plasma TV stands, Flat panel, LCD, and DLP TV stands. 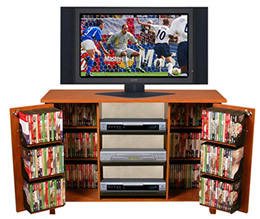 Display your TV, plasma TV, flat panel, LCD and DLP TV on one of our of TV stands, Plasma TV stands, Choose from our broad selection of Modern contemporary stands in wood, metal, glass A/V stands, from small to large. Stands for plasma and LCD flat screen TV stands.